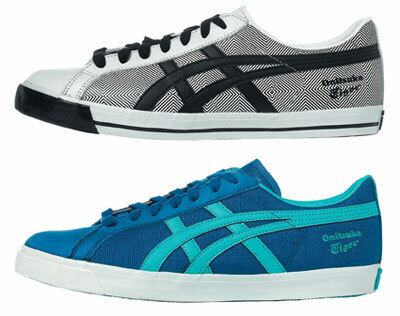 Another archive reissue from Onitsuka Tiger – these Fabre 74 trainers. 74 means 1974 – the year these shoes were first seen. The name itself is derived from the ‘fastbreak’ move in basketball and features the legendary ‘octopus’ sole pattern, created by Mr. Onitsuka as a non slip mechanism. Available now in various colourways, you can pick up a pair for around £60.